TIBETANS WILL GET BACK TIBET. TIBET IS ALWAYS TIBETAN. EXPRESSION OF HOPE AT TASHI LHUNPO MONASTERY, BYLAKUPPE, COORG, KARNATAKA, INDIA ON SATURDAY, DECEMBER 19, 2015. 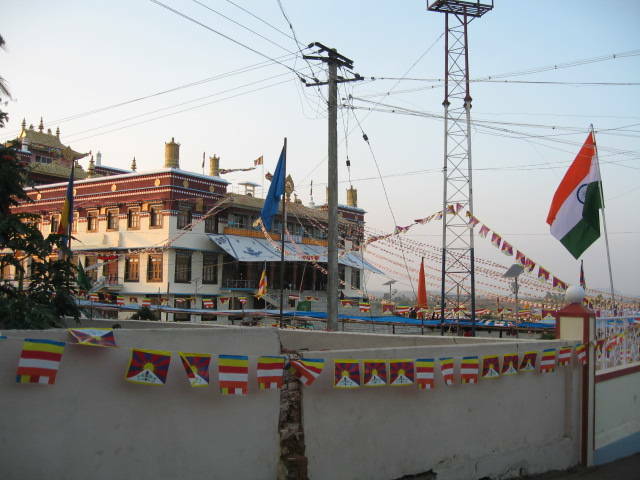 TIBETANS WILL GET BACK THEIR HOMELAND – TIBET IS ALWAYS TIBETAN. EXPRESSION OF HOPE AT PRAYER HALL , BYLAKUPPE TIBETAN RESETTLEMENT CAMP, COORG(KODAGU) KARNATAKA, INDIA. 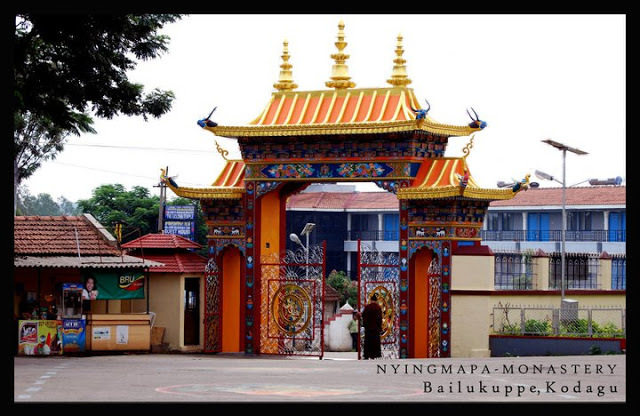 I visited Bylakuppe Tibetan Settlement Camp, Karnataka during 1974. 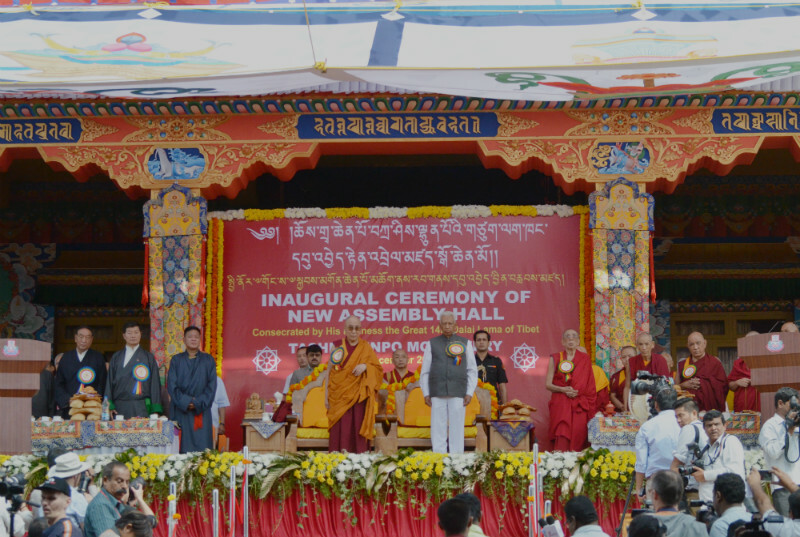 I am pleased to read Karnataka Governor Vajubhai Vala’s expression of hope at Inaugural Ceremony of new Assembly Hall of Tashi Lhunpo Monastery during which he assured Tibetans that they will get back their Tibet for Tibet is always Tibetan. TIBETANS WILL GET BACK TIBET. TIBET IS ALWAYS TIBETAN. 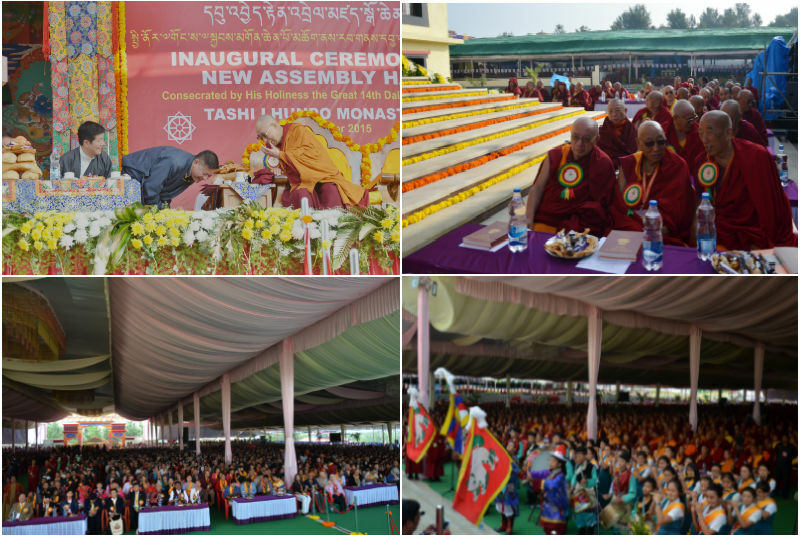 INAUGURAL CEREMONY OF NEW ASSEMBLY HALL AT TASHI LHUNPO MONASTERY, BYLAKUPPE, COORG, KARNATAKA, INDIA. hall at the Bylakuppe Tibetan Settlement camp. get it. Your next generation will be in Tibet,” he said. Copyright © 2015, The New Indian Express. All rights reserved. TIBETANS WILL GET BACK THEIR HOMELAND. TIBET IS ALWAYS TIBETAN. 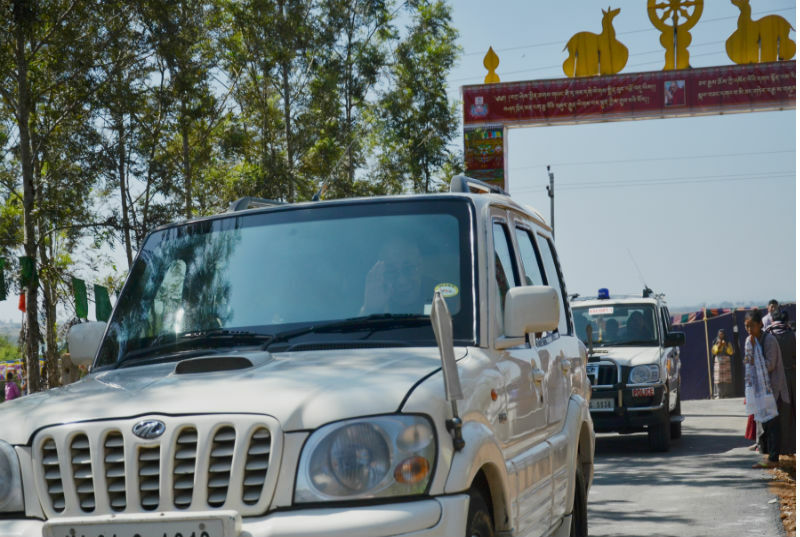 HIS HOLINESS THE DALAI LAMA ARRIVING AT TASHI LHUNPO MONASTERY, BYLAKUPPE, COORG, KARNATAKA, INDIA. TIBETANS WILL GET BACK THEIR HOMELAND. TIBET IS ALWAYS TIBETAN. 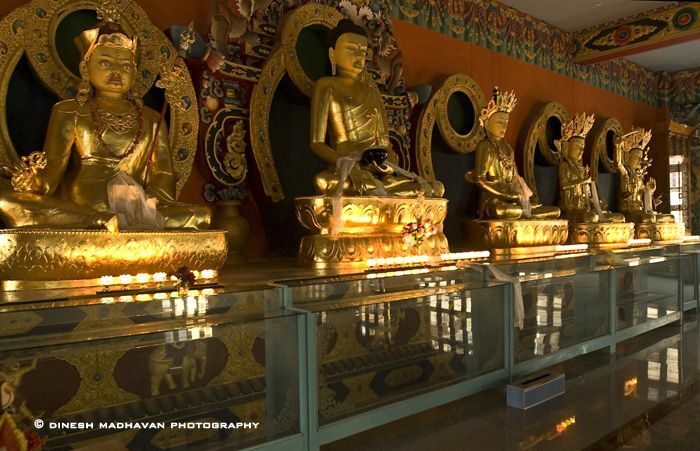 EXPRESSION OF HOPE AT BYLAKUPPE BUDDHIST GOLDEN TEMPLE, KARNATAKA, INDIA. TIBETANS WILL GET BACK THEIR HOMELAND. TIBET IS ALWAYS TIBETAN. EXPRESSION OF HOPE AT BYLAKUPPE BUDDHIST GOLDEN TEMPLE, COORG(KODAGU), KARNATAKA, INDIA. TIBETANS WILL GET BACK THEIR HOMELAND. TIBET IS ALWAYS TIBETAN. 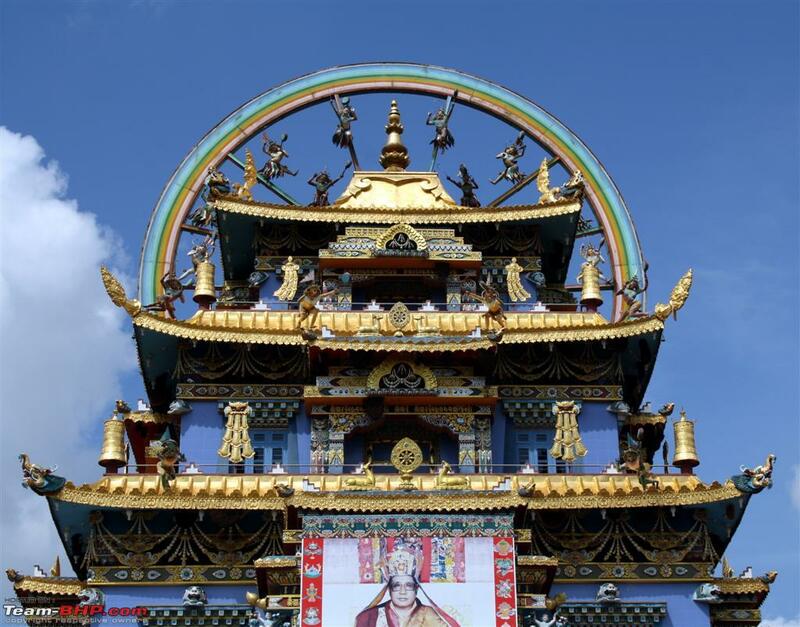 EXPRESSION OF HOPE AT BYLAKUPPE BUDDHIST GOLDEN TEMPLE, COORG, KARNATAKA, INDIA. TIBETANS WILL GET BACK THEIR HOMELAND. TIBET IS ALWAYS TIBETAN. EXPRESSION OF HOPE AT SERA MONASTERY, BYLAKUPPE, COORG, KARNATAKA, INDIA. TIBETANS WILL GET BACK THEIR HOMELAND. TIBET IS ALWAYS TIBETAN. EXPRESSION OF HOPE AT BUDDHIST GOLDEN TEMPLE, BYLAKUPPE, COORG, KARNATAKA, INDIA. TIBETANS WILL GET BACK THEIR HOMELAND. TIBET IS ALWAYS TIBETAN. 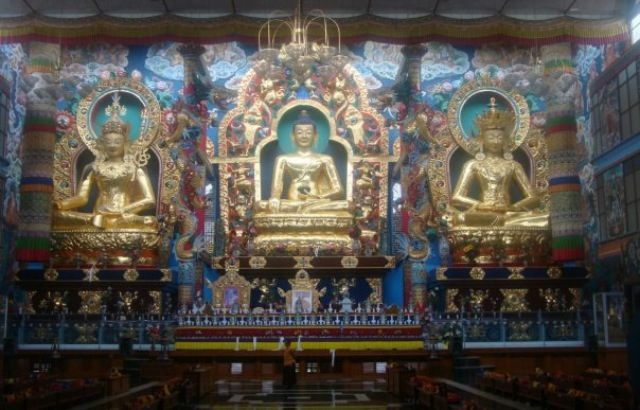 BUDDHIST GOLDEN TEMPLE, BYLAKUPPE, COORG, KARNATAKA, INDIA. TIBETANS WILL GET BACK TO THEIR HOMELAND. TIBET IS ALWAYS TIBETAN. EXPRESSION OF HOPE AT BUDDHIST GOLDEN TEMPLE, BYLAKUPPE, COORG, KARNATAKA, INDIA. TIBETANS WILL GET BACK TO THEIR HOMELAND. TIBET IS ALWAYS TIBETAN. EXPRESSION OF HOPE AT SERA MONASTERY, BYLAKUPPE, COORG, KARNATAKA, INDIA. TIBETANS WILL GET BACK THEIR HOMELAND. TIBET IS ALWAYS TIBETAN. EXPRESSION OF HOPE AT TIBETAN RESETTLEMENT CAMP, BYLAKUPPE, COORG(KODAGU), KARNATAKA, INDIA. TIBETANS WILL GET BACK THEIR HOMELAND. TIBET IS ALWAYS TIBETAN. EXPRESSION OF HOPE AT BYLAKUPPE TIBETAN RESETTLEMENT CAMP. ZANGDOKPALRI TEMPLE. Tibetans will get back their Homeland. Tibet is always Tibetan. Expression of Hope at Bylakuppe Tibetan Resettlement Camp. 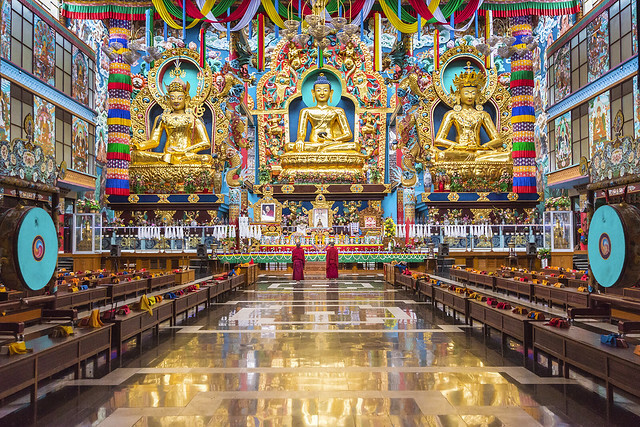 Namrodoling Monastery, Buddhist Golden Temple. Padmasambhava Buddhist Vihara. Tibetans will get back their Homeland. Tibet is always Tibetan. Expression of Hope at Bylakuppe Tibetan Resettlement Camp. 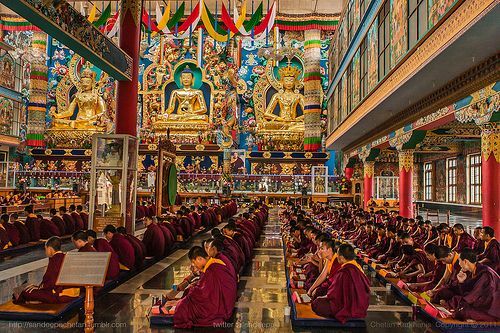 Namrodoling Monastery, Buddhist Golden Temple. Tibetans will get back their Homeland. Tibet is always Tibetan. Expression of Hope at Bylakuppe Tibetan Resettlement Camp. 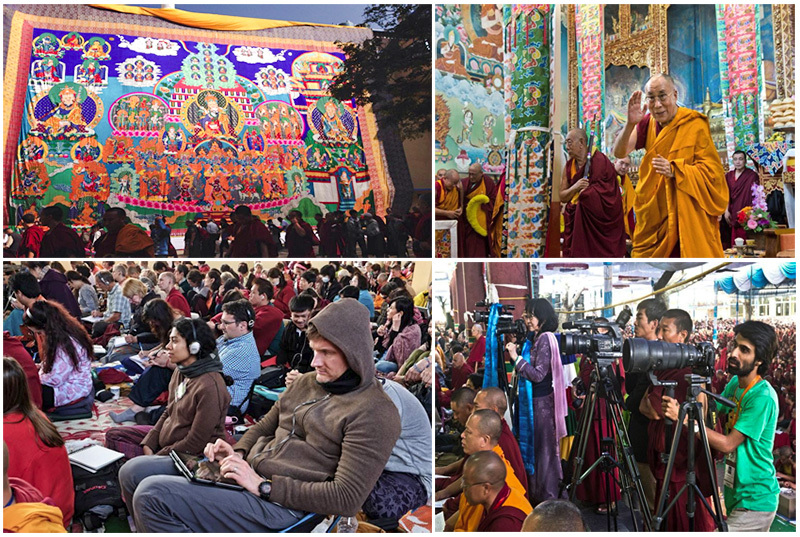 Dalai Lama delivering Jangchup Lamrim Teachings. Tibetans will get back their Homeland. Tibet is always Tibetan. Expression of Hope at Bylakuppe Tibetan Resettlement Camp, Coorg, Karnataka, India.